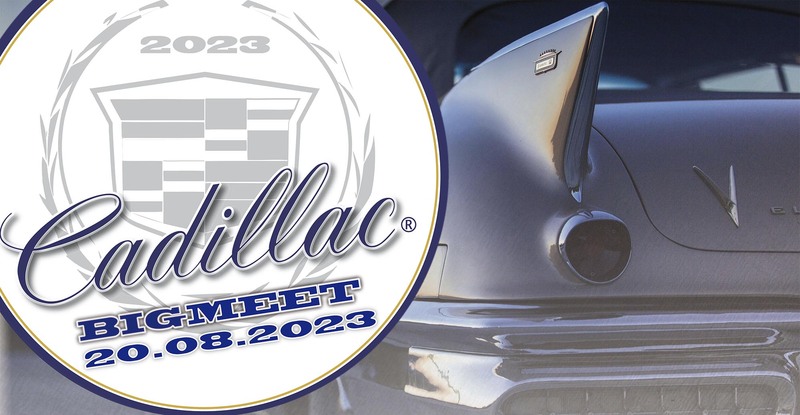 Cadillac Service Winterwerber - provides all the parts you will ever need for your classic Cadillac and is one of the main sponsors of the Cadillac BIG Meet since the first edition of the meeting. A BIG thank you! 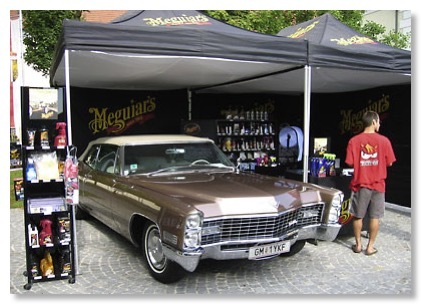 Kremsmünster also supports our meeting and is a co - organizer of the meeting! If you are interested in sponsoring this event please contact us!